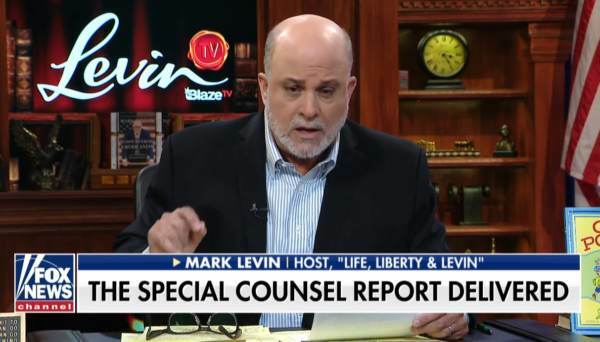 Author, radio and TV host Mark Levin joined FOX and Friends Weekend this Sunday morning to discuss the Mueller investigation and the final report that is expected out on Sunday. Mark Levin weighed in on Mueller and FBI and the constand leaks to the liberal media over the past two years. Levin then goes off on “Mediagate” the constant drumbeat of lies and propaganda pushed by the liberal media on the American people for the past two years on Russia and the Trump-collusion nonsense. Mark Levin: We have an iron triangle here. The Hillary Campaign that funded the dossier, the Obama administration, the Department of Justice that other intelligence agencies, and the media. The media that is supposed to watch the powerful. The media that is supposed to watch the government, threw in with this government, in order to take out Donald Trump… What are the Democrats doing? The Democrats are not trying to interfere with the criminal justice system… They’re threatening the Attorney General with subpoenas. They’re threatening the Special Counsel with subpoenas. They’re demanding access to all this secret information, all the underlying information. They want the Attorney General to violate his oath. To violate the regulations to violate the 20 year law. Ed Henry: What should happen to McCabe, Clapper and Brennan? 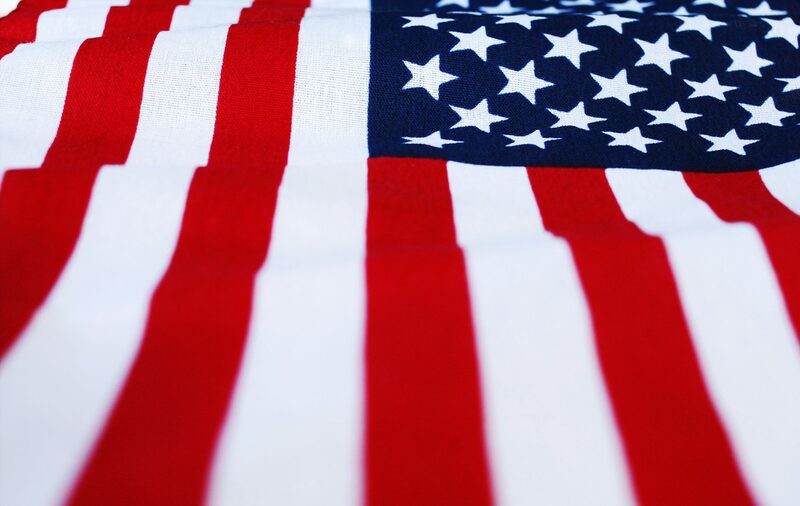 Mark Levin: First of all these men are very un-American. What they’ve said is outrageous. They should know better. They have the former head of national intelligence under Obama, the former head of the CIA under Obama, a top FBI official under Obama. These three men should be dragged in front of a federal grand jury. They should testify about everything they did and everything they knew. Because they, especially McCabe were involved in a coup effort. They did not indict anyone for collusion because there is no such crime as collusion and if there was nobody did it. The post Mark Levin: McCabe, Clapper and Brennan Should be Dragged Before a Federal Grand Jury Because They Were Involved in a Coup Effort (VIDEO) appeared first on The Gateway Pundit.